East Coast transplant living in Los Angeles. Serving you "millennial realness" with a splash of humor & self-deprecation. Back in January, I embarked on my first Whole30 journey. Although I had to make a few major tweaks to my diet (no Stevia to sweeten my coffee, Italian meals without pasta or bread), it was not impossible. I found the 30 days to be rewarding - my mood improved, my workouts became more productive, my energy levels were the highest they'd ever been and my skin cleared up. So...After a summer of indulgence and lots of travel, I decided to embark on my 2nd round of Whole30. I'm now 8 days in after getting started on September 1st and am feeling pretty good. My energy levels are high and I have a new-found optimism. For those of you who are considering trying it out, I wanted to share some tips/tricks that have worked for me. And, since going out to eat is probably the most daunting part of the experience, I want to share some restaurants that are Whole30-friendly. As the next 22 days begin to play out, I'll continue to update with restaurants that have menus/wait staff that are easy to navigate! It may be tough to go to a bar during Whole30, but you can do it! Try to have fun by ordering a seltzer with lime! Hugo's: This spot is known for its healthy food, so making requests to the waitstaff to "please cook my omelet in olive oil" are not seen as outlandish. I've typically gotten egg dishes and burgers when eating here during Whole30. Mustard Seed Cafe/Joey's: Whether you're in Los Feliz or West Hollywood, these diner-like restaurants have great options for Whole30. I recommend coming here for brunch so you can have a dish with eggs. They're also open to a request for cooking your meal in olive oil. Taste on Melrose: To start, I got a side order of grilled asparagus and for my main course I ordered a salad with Salmon on top. It was really delicious. Make sure to order a side of olive oil and vinegar because their dressings are not Whole30 compliant. Sweetgreen: This spot is not specific to LA, so hopefully if you're in another city you can check out a Sweetgreen. I recommend the Guacamole Greens (without tortilla chips). I've read conflicting reviews about the lime-cilantro jalapeno dressing being Whole30-compliant. So, if you're nervous can always request to just toss a salad with olive oil. Cava: This spot was mentioned on a Whole30 Forum so decided to give it a shot. I was pleasantly surprised that almost every topping I wanted was compliant. True Food Kitchen: This spot has delicious salads and bowls. 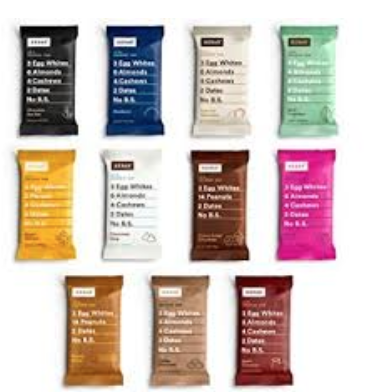 They're very gluten-free friendly and are used to receiving requests for dietary restrictions. Bareburger: High-quality burgers and ability to customize, what's not to like? Be careful with their ketchup and mustard as these are not compliant. 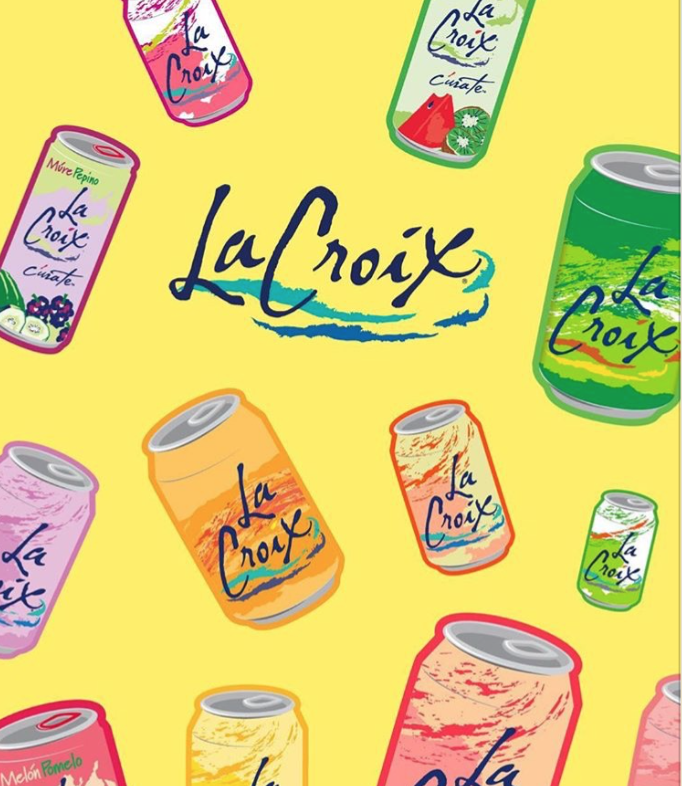 Please note that the LaCroix & RX Bar pictures above are not mine. Where to eat in LA (Part II)? I'm back with a new list of spots to wine & dine in LA. Over the past few weeks, I've had the opportunity to eat at a lot of the spots that were on my short list and I've since updated my previous post with spots I'm excited to try here. Below, I'm sharing restaurants across all different price points because there are times when it's worth it to splurge, and other times when it feels good to eat food for cheap. Hi-Ho Cheeseburger: I had dinner here following a day at the beach in Santa Monica and was so surprised that I'd never heard of this spot before. 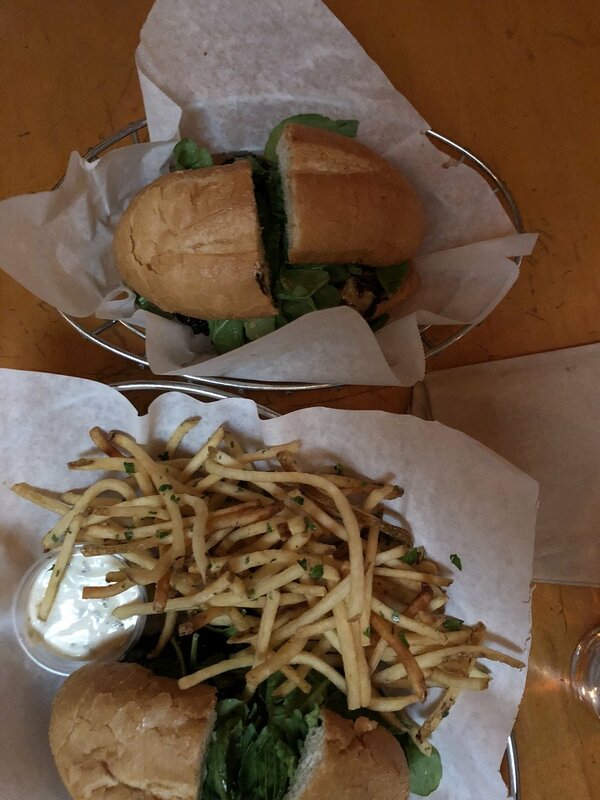 They had incredible cheeseburgers (opt for the HiHo, not the Classic) and hand-cut fries. OM NOM NOM. KazuNori: I've been a loyal Sugarfishian for years, but hadn't ever eaten at KazuNori because there are no locations super close to me and I was expecting a $$$ meal. I was pleasantly surprised to pay only $19 for 5 hand-rolls. My favorites were the lobster, blue crab, and salmon. The location in Westwood is bar seating, so be prepared to wait for a little while. Luckily not as long of a wait as Sugarfish though ;-). Father's Office: Their famous burger was not what I was expecting, but it did exceed my expectations. But, be warned that you'll be paying $17! So that you're not disappointed, note that the burger is held together by a baguette-like roll. The toppings are really something else (maytag blue cheese, applewood bacon, caramelized onions, arugula). My mouth is watering as I'm typing this. Gratitude: This relatively new Beverly Hills restaurant is brought to you by the same people who own Gracias Madre and Cafe Gratitude. It's plant-based, but even if you're not used to eating vegan, I'd recommend trying it out. And warning, be prepared to say words of encouragement whenever you order (ex. you will state "I am LOVE" - the name of a beverage on the menu - when you tell your waiter/waitress you would like to order the "Love"). Favorites: Lucky (Salad), Liberated (Pesto Kelp Noodles), Cool (Mint Chip "Milk"shake). OM NOM NOM. Republique: This restaurant was on my short list for the past two years, both as a brunch and dinner spot. I ended up making a reservation here for my business school graduation dinner (and saw 6 other classmates and their families - a special occasion spot for sure!) and my whole family was blown away. A GORGEOUS restaurant with incredible food and service, but astronomical prices. Some of our favorite items were: potato & leek beignets, gioia burrata toast, bread with normandy butter (they fly this butter in from France.. no wonder it's $8), Mary's organic roasted chicken (a massive portion that could easily be shared by 3+ people). Come hungry and leave a little poorer. Comment below with some of your go-to items at these restaurants! 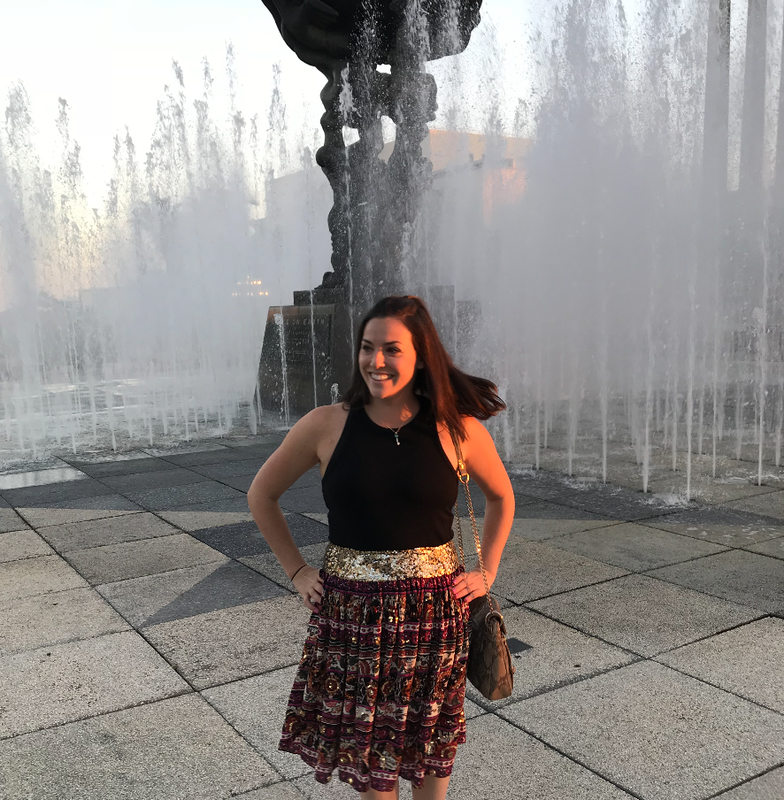 Since some of you may not be planners, I wanted to share my favorite date ideas around LA for you to bring a casual fling (yes, I did mean to rhyme), a hubby or wifey, a dating prospect or even a platonic pal for a friend-date. 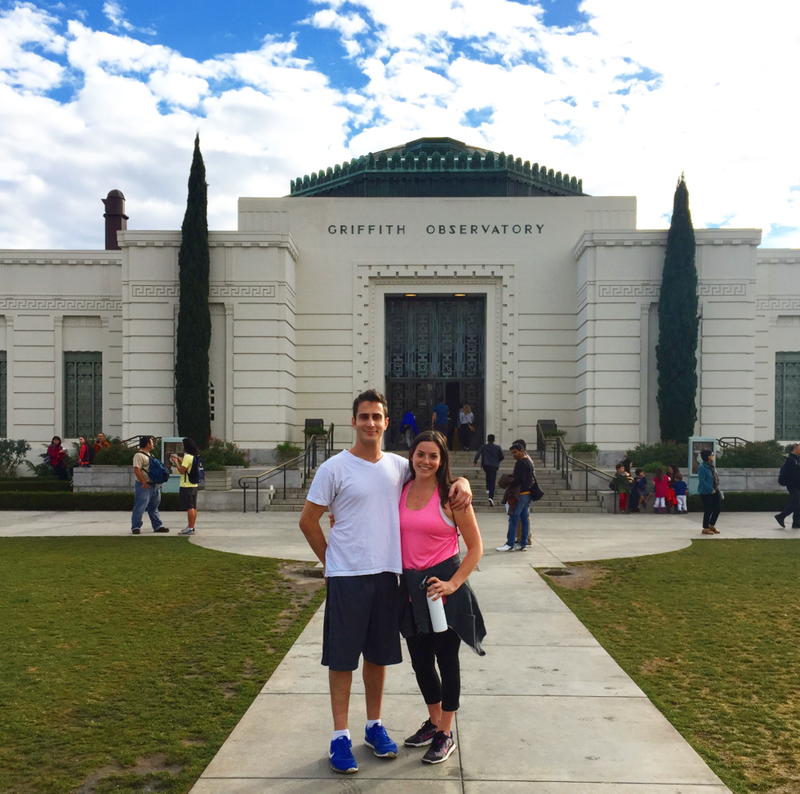 Hike Griffith Park to the Griffith Observatory. Then grab burritos at Yuca's. The Observatory has been featured in MANY movies such as La La Land and Rebel Without a Cause. There's some great photo opps to be had, so don't forget to snap a selfie ;-). The hike is not very hard, but I recommend wearing workout gear as you may be sweaty in jean. Post-hike, Yuca's is basically a food cart. Even though it's extremely casual, it is still one of the best burritos I've had EVER. LA and beyond. Outdoor Movie Nights in the Spring and Summer. This activity is an LA-must. In the past two years that I've lived in LA, more and more organizations have been popping up offering movie nights all summer long. I've seen films through Cinespia (Hollywood Cemetery) and Melrose Rooftop Theatre (E.P. & L.P.) and had a great time at both! Check out this handy article from TimeOut LA that features monthly listings all over LA. Wine Tasting at Barnsdall Art Park. My boyfriend and I went on a double date here and really enjoyed ourselves. The park has a great view of the city and the tasting starts at 5:30pm, so you get to enjoy the magical sunset hour while sipping on some vino. There's also music and food trucks. What isn't to love? Tickets range from $35-50pp. Go see a Comedy Show. LA is the best city in the world to see comedy. And most shows are relatively inexpensive. There are so many clubs to pick from all over town, but a few of my favorites are: The Comedy Store, Largo at the Coronet and Hollywood Improv. Get your skate on at Moonlight Rollerway. I came here with a couple of girl friends over the summer and we had such a fun time! People got really into the retro-ness of the activity and were dressed up in disco-inspired outfits. Will definitely be going here for a date night activity soon! Plus, it's only about ~$15 for entry and rental skates per person. Cooking classes at The Gourmandise School. My boyfriend got us tickets to a couple's sushi-making class for my birthday last year and it was one of the most fun nights we've had in LA. (Although our worlds were shaken when we learned that there is sugar in sushi rice!) The classes can be a bit pricey ranging from around $60-150 per person, depending on the type of class...but, if you think of it as an activity AND a meal, the price seems a bit more reasonable. Go see a show at the Ahmanson Theatre in Downtown LA. I'm a Jersey gal/Manhattanite, so I miss having such easy access to Broadway and professional theater. However, I've seen a bunch of shows that have toured at the Ahmanson and have enjoyed them all. My one recommendation is that the Music Center Garage is always super crowded, so make sure to arrive early! What LA restaurants am I excited to try? Uovo: This Santa Monica spot was started by the co-founder of Sugarfish and has been getting great reviews since it opened last summer. I'm salivating just looking at the menu! I really want to try the Tonnarelli Cacio e Pepe, Ravioli di Carne, Tonnarelli Carbonara, Tagliatelle al Ragu. majordomo: I love David Chang's momofuku restaurants in NYC so I cannot wait to try this one. 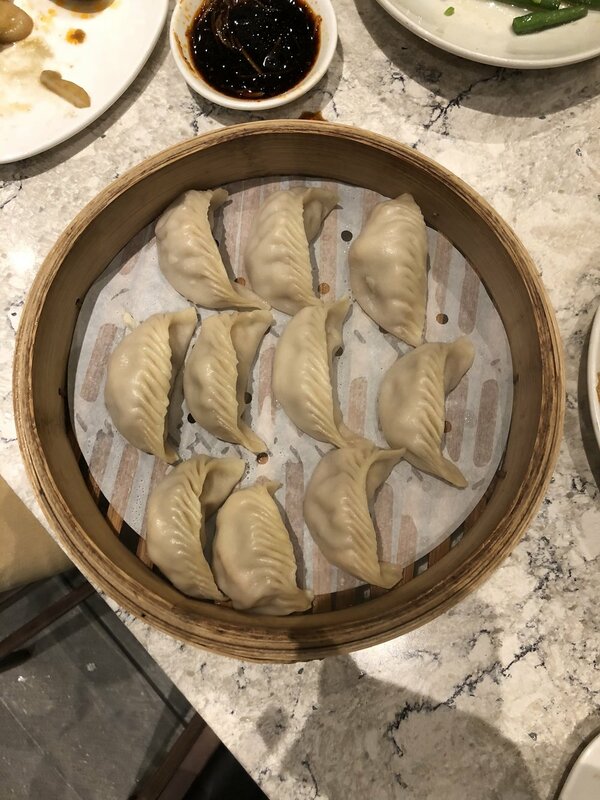 Here's Looking At You: This restaurant has been showing up on every list of top restaurants in LA so I want to see what all the buzz is about! Punta Cabras: I don't go to Santa Monica to eat often because I'm based in West Hollywood, but I may need to make the trek out for a day of wining and dining. There's a dinner-only menu and an all-day taqueria. Yum! Electric Karma: One of the things I miss most about NYC is good Indian food. Well, it seems I may have just discovered LA's best so I am dying to try it out. Apparently there are Bollywood movies projected on the wall as you dine and the option to sit on pillows in the patio. OMGee. Let me know if you've been to any of them, and what you recommend ordering! Massage: The Now which has locations all over LA. Their decor (picture above and on the left) is #goals!!! Manicure: Color Camp for fun gel manicures in West Hollywood. The gel starts at $40 and you then pay for any nail art you want. I've never opted for the Super Gel, but some customers swear by it and it starts at $50. Meditation: Unplug Meditation in West Hollywood or Santa Monica (I really enjoyed Hypnotic Deep Relaxation with John Sahakian on Sunday nights in WeHo). Also check out Unplug's app. Workouts: Some of my favorite studios are Y7 Studio (heated, hip-hop yoga that has the awesome light pictured above), Flywheel Sports (I love Phil's Method 60 on Sunday afternoon in WeHo) and Body By Simone. But I also love hiking at Runyon Canyon (the above picture of me is from Runyon). I recently hiked Wisdom Tree, which was a challenge (very steep climb) & had snakes..... EEK! The quote on the above right was posted by @shopbando on Instagram. It's a quote from Bando's founder, Jen Gotch. Where to eat in LA? As an LA Local, I'm sharing some of my favorite spots to eat/drink. Whether you're visiting, or living in La La Land, enjoy and please comment below if you have any recommendations/questions! Sqirl: Be prepared to wait in line for at least 30 minutes. But, I promise you the wait is WORTH IT! I recommend the Ricotta Toast (with rainbow jam) and the Sorrel Pesto Rice (add avocado). Fresh Corn Grill: I always order the Fresh Corn Grilled Salad with either chicken or tofu, but have had some of their other menu items which are also delicious. Their chocolate chip cookies are also amazing and so gooey.